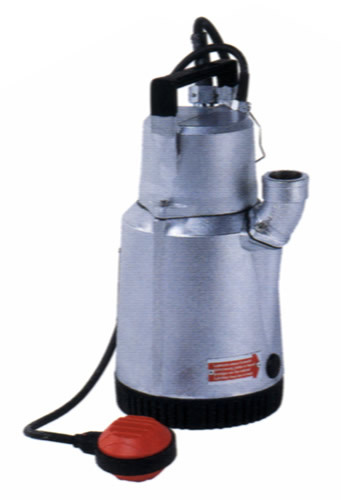 Weda pumps (originally from Sweden, now manufactured in France) are designed for heavy-duty construction site applications, pumping liquids with abrasive particles. Excellent reliability and being quick to service makes them a favourite of construction and hire companies. Most of the pumps (except the Weda 60S sludge pump) have built-in contactors, making for true “plug and pump” operation. 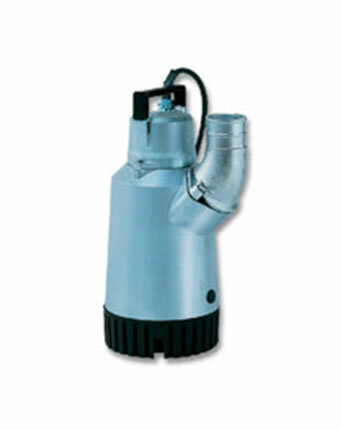 Automatic water level control is optional, using float switches for the smaller models and integrated electronic probes on the larger pumps. Discharge size: 80 mm Max. 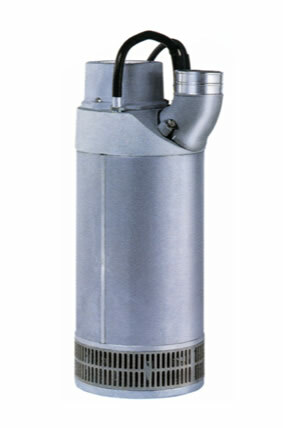 The Weda 60S has a recessed vortex impeller. 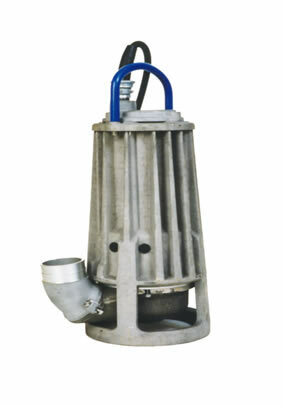 It is designed for handling sludge and mud with particles up to 50 mm.